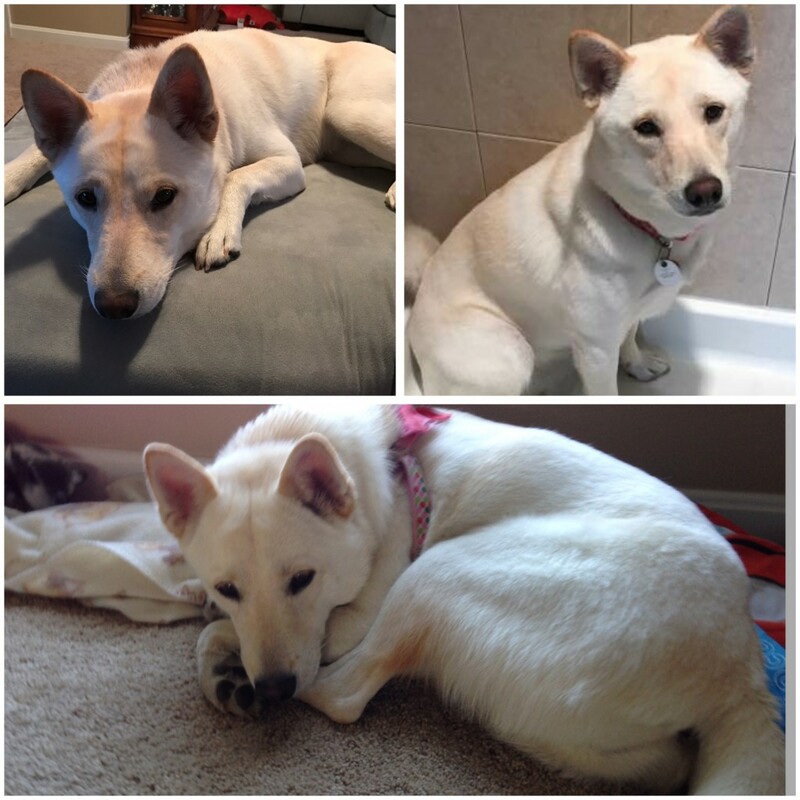 Kaia is a 3 year old Shiba Inu/Klee Kai mix who was rescued from a hoarding situation as a puppy 3 years ago. Unfortunately she was not socialized at all before we were able to rescue her and she has struggled to fit into a family. Her traits are very true to the Shiba Inu breed. Her perfect home would be with a family of adults in the country who do not have frequent visitors or children in the home often. She does not like children at all. She does get along with some other dogs but she needs to be able to be the alpha dog. We feel that the perfect home is out there somewhere for her and we are dedicated in trying to find it. Shiba Inu experience is a plus. Dedication and patience in helping her succeed is a must.